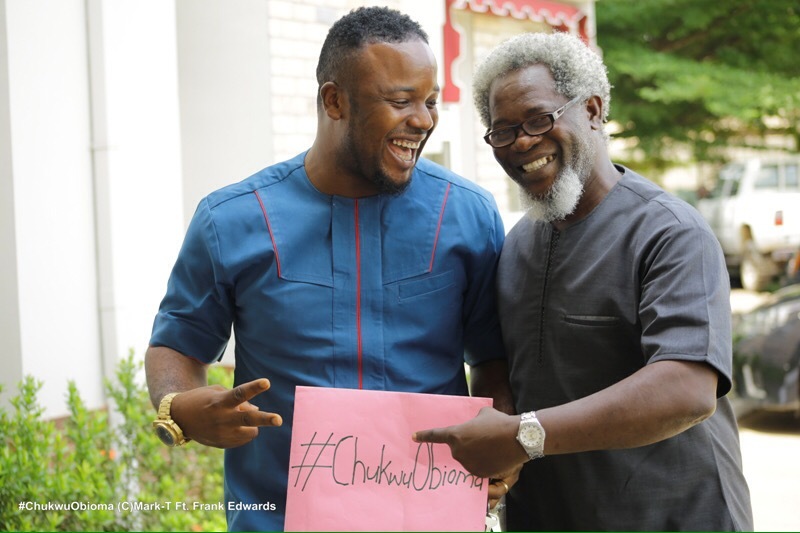 While Mark-T’s hit single, Chukwu Obioma featuring international gospel musician, Frank Edwards is gaining massive reach, top Nollywood actor and Tinsel’s known act, Victor Olaotan has thrown his support to the social media campaign for the song. 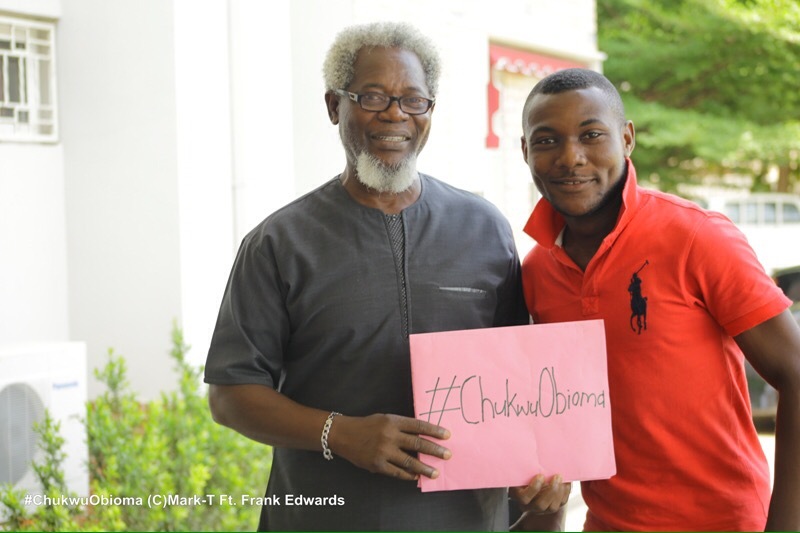 He showed this through a picture he released online while carrying a placard written the trending hash tag #ChukwuObioma. 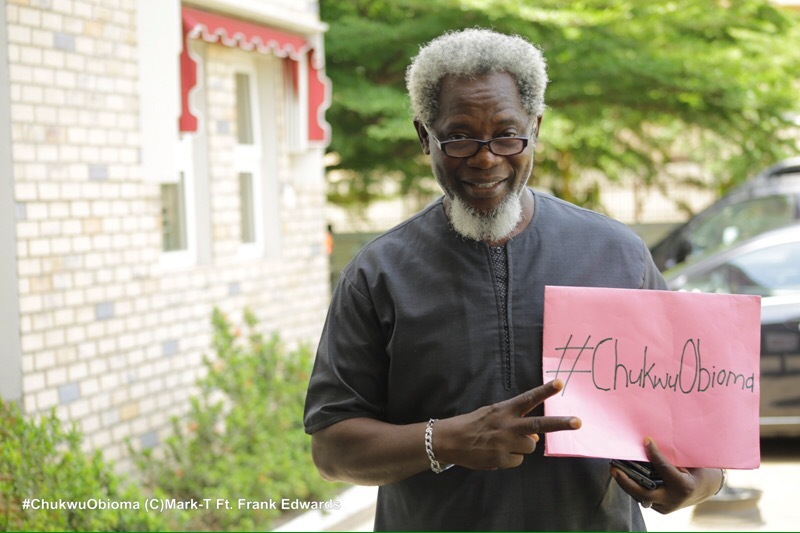 The actor who just concluded a script conferencing in Owerri for the shoot of a cinema movie, Our Secrets gave his support following the calm and meaningful lyrics of the song, which he confirmed as being soul-touching. 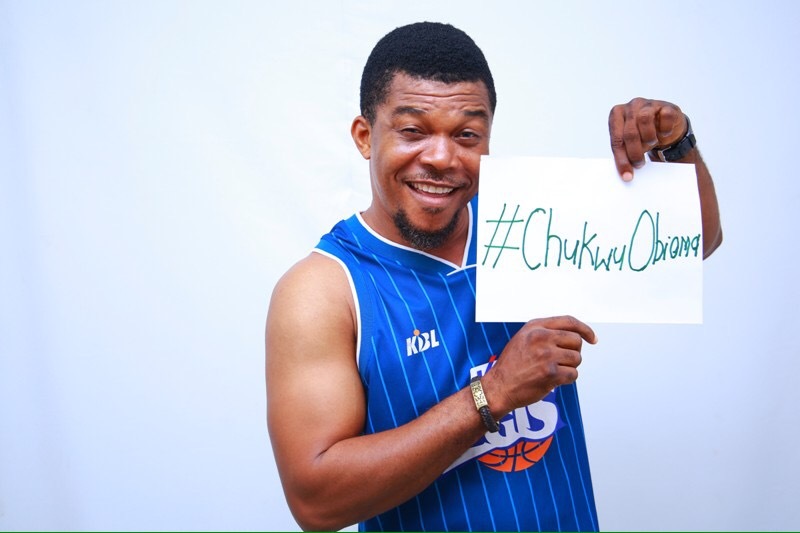 In the same vein, top acts in the make-believe industry that joined the veteran actor were Abraham Nwodo, Kay Samuel, Dike Osinachi – Egbeigwe Apama, Chima Ewurum alongside others. 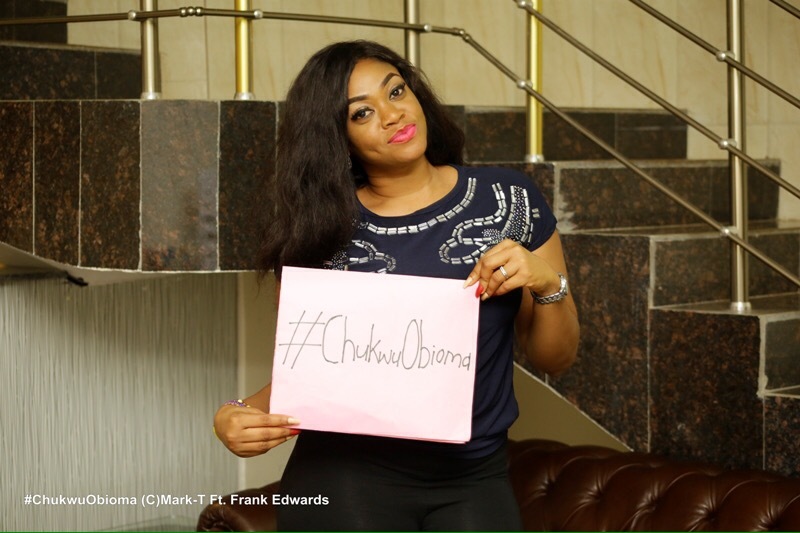 Meanwhile, #ChukwuObioma is trending on twitter today.